Tell Ontario to Cash It! Don’t Trash It! Less than 50 per cent of the plastic bottles sold in Ontario get recycled. The rest – about 1.5 billion bottles – end up in landfills or littered in our environment. It’s time to turn the plastic tide. Deposit return programs are a proven way to boost recycling rates and reduce plastic litter. Now is the time for Ontario to get with the (deposit return) program, and keep billions of bottles from becoming trash. 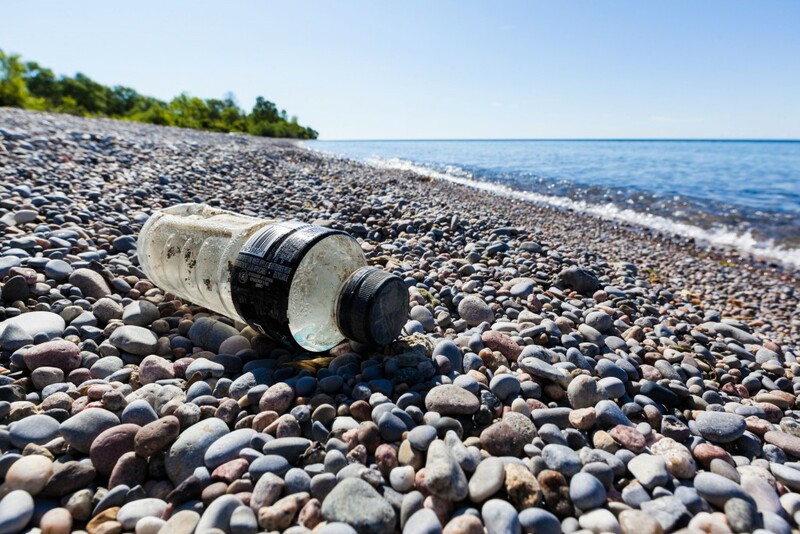 Take action now and tell the province to implement a deposit return program for plastic bottles.